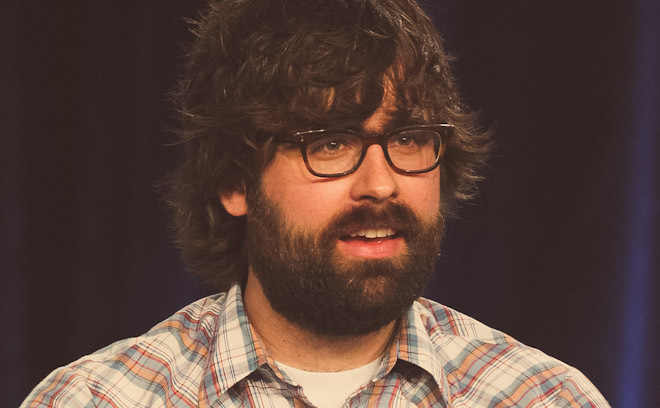 Jared Hess is an American filmmaker best-known for his films Napoleon Dynamite and Nacho Libre. Born in Preston, Idaho, Jared attended Brigham Young University’s film school, where he met his wife Jerusha Hess, with whom he co-wrote Napoleon Dynamite. The film garnered positive attention and became a sleeper hit after a screening at the 2004 Sundance Festival. In 2006, his second movie Nacho Libre, co-written with Mike White and starring Jack Black was released.